Our fleet of elegantly appointed European motor coaches and professional staff will ensure that your group has the rewarding travel experience they deserve. No group is too large or too small. We can provide custom-tailored transportation solutions to fit your groups need. 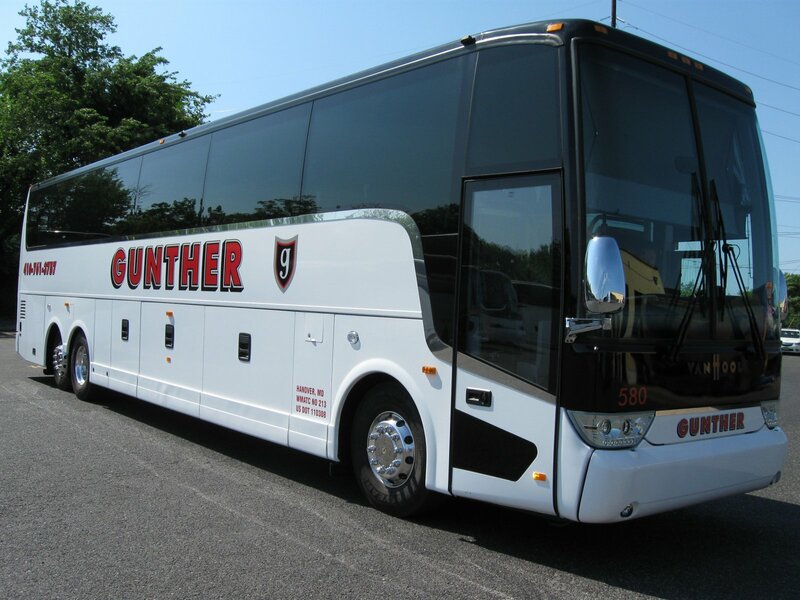 Whether your need is transportation for a wedding, a multi-day tour to Orlando, FL or a convention shuttle service, trust the transportation experts at Gunther Charters and Hunt Valley Motor Coach. We look forward to working with you. For charter availability and quotes, please contact our charter department Monday-Friday from 9am to 5pm or submit a quote request on-line. Copyright © Gunther Charters All Rights Reserved.